A new scientific study adds to the growing amount of evidence that shows pesticides are harming bees. The study published this month in Proceedings of the Royal Society B is the first to look at how neonicotinoid insecticides impact male honeybee fertility – and the findings aren’t good. 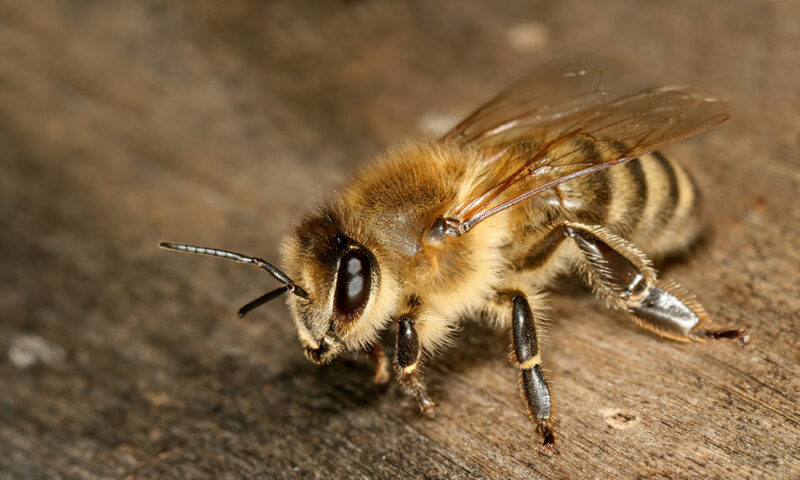 Scientific research has shown neonicotinoids reduce queen bee production and colony growth, and that neonicotinoids compromise physiology and reproductive anatomy in queen bees. The European Union banned neonicotinoids in 2013, although in 2015 the UK briefly lifted the ban. A new scientific study reveals that a prevalent insecticide can actually act as an insect contraceptive. That's bad news for honeybees; the study shows the insecticide can reduce sperm quantity in honeybees by 39 percent. The study also shows the insecticides reduce honeybee lifespan.